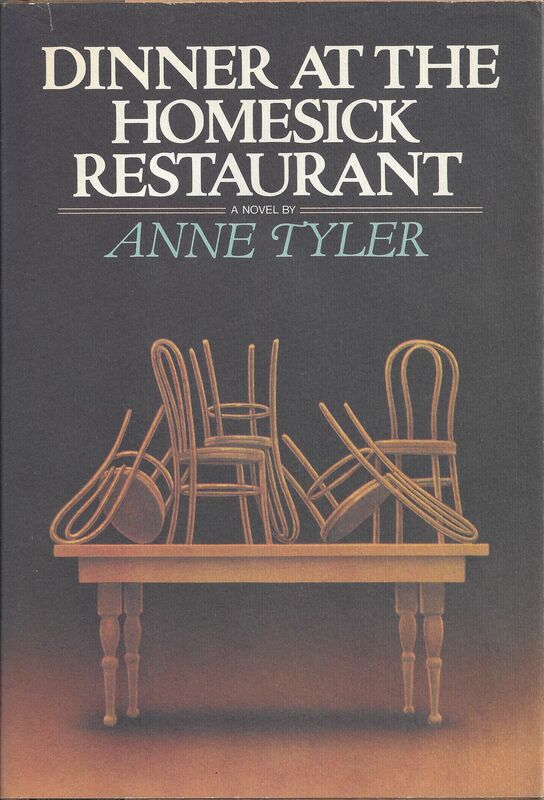 Anne Tyler has never been a touring author, and she gives very few interviews. Understandably, she finds the spotlight distracting and incongruous with writing. Although she has roots in North Carolina, her space has been a modest house in the city of Baltimore, Maryland. On a recent cool April evening, Charles Frazier, author of Cold Mountain, sat on Miss Welty's porch with conversation partner, Holly Lange. The audience was attentive in chairs on the lawn, the walk to the front porch winding in between listeners, and Sal, the Welty House cat, arranged comfortably, as one of us, on a listener's bag in the grass. Once we got settled in with sounds of the Belhaven neighborhood around us, we listened to Charles Frazier talk about the subject of his latest novel, Varina, the wife of Jefferson Davis. I think Anne Tyler and Eudora Welty would have been pleased with our gathering and the space around us. This year Anne Tyler's long-time publisher, Knopf, is releasing new Vintage paperback editions of all of her novels, giving her fans a great excuse to remember why they fell in love with her stories in the first place or a way for new readers to discover why Anne Tyler is one of America's most enduring writers.